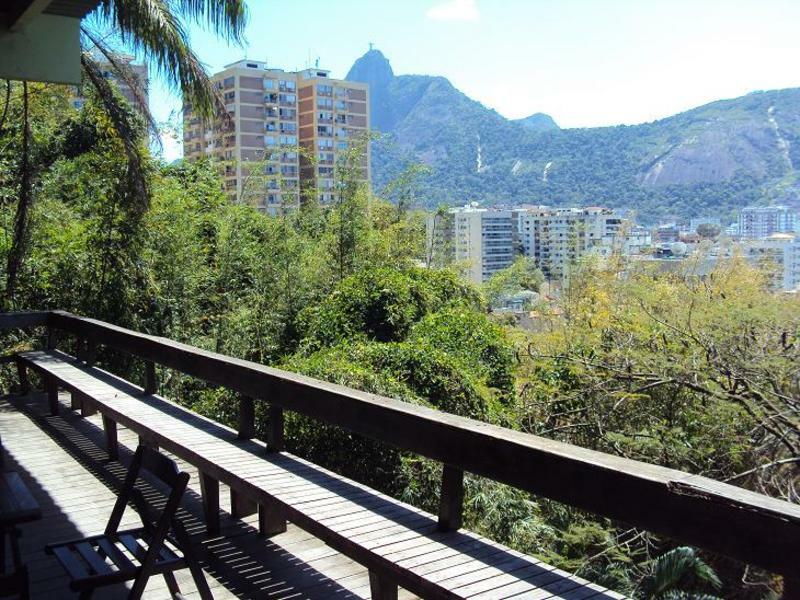 Were in a cute house in the neighbourhood of Botafogo, with a gorgeous view of the Corcovado Mountain and the Christ Redeemer statue from the sundeck. 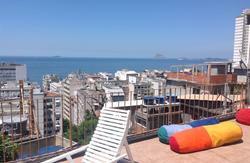 Were located few minutes away from the metro station, nightlife, beaches and the main touristic attractions of Rio de Janeiro. Our dorms have fans to keep you cool at night. Here you can experience live contact with nature we get visits from birds and little monkeys. Theres also free breakfast, free Internet in the lobby, Wi-Fi throughout the building, cable TV and a well-equipped kitchen. Our friendly and helpful staff have unique local knowledge about nightlife and local spots. We can organise city tours and 24hr cabs. We offer a relaxed and tranquil escape from the frantic pace of Rio de Janeiro, and while were on the doorstep of all its exciting nightlife, our hostel is a quiet place to have a good nights sleep. You can easily reach attractions such as Corcovado Mountain, Christ Statue, Sugar Loaf, Copacabana beach, Ipanema beach, Lapa (the bohemian neighbourhood), Botanical Garden, the downtown of Rio and much more. 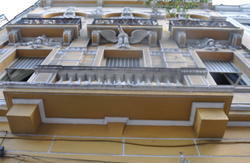 Additionally, the hostel is surrounded by a wealth of restaurants, shops and, of course, pubs and clubs. Travessa Dona Marciana street is in front of number 260 Alvaro Ramos Street (taxi drivers know for sure Alvaro Ramos Street). Get the Real Bus (Price: R$12), a blue one, and stop in front of the Rio Sul Shopping Center. Cross the street to get to General Goes street and walk for two minutes; this street will automatically change its name to Alvaro Ramos street. Walk two more minutes then youll see the Travessa Dona Marciana Street, where our hostel is located! By taxi you'll pay around R$60. Go outside the airport and get the yellow one. By bus: follow the same as from the international airport. By taxi it will cost around R$35. Get the yellow one outside the airport. By bus: go outside the bus station and get one that stops in front of the Rio Sul Shopping in Botafogo. Cross the street to get to General Goes street and walk for two minutes; this street will automatically change its name to Alvaro Ramos street. 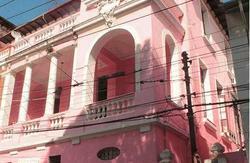 Walk two more minutes then youll see the Travessa Dona Marciana Street, where our hostel is located! By taxi, buy a ticket inside the station that costs around R$22 to Botafogo and give the driver our address.